Chai contains ginger, cinnamon and cardamon which are warming in Chinese Medicine dietary therapy and help boost your blood circulation. 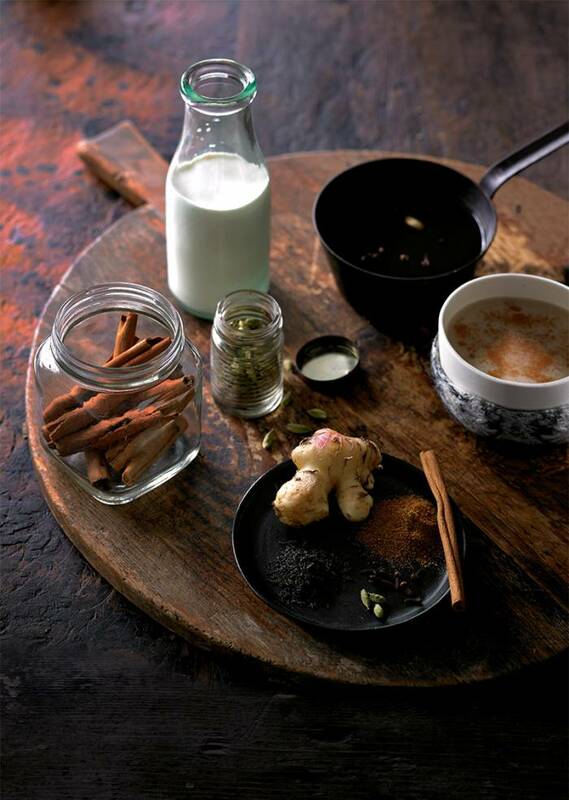 If you suffer from cold extremities or find it hard to feel warm in winter try a chai tea, your body will love you. This simple chai recipe contains only four spices, coconut sugar, tea and milk. Ideally use whole spices, as they have the freshest flavour and store well in the pantry, compared with pre-ground spices that lose their flavour over time. Spices, in particular fresh ginger, are excellent for circulation, helping pump blood and warmth to the extremities during the cooler months. Combine spices and 3 cups of water in a saucepan. Bring to a boil; simmer 10 minutes. Remove from heat; add tea and sugar. Steep for 5 minutes; strain into a clean saucepan. Add milk; heat. 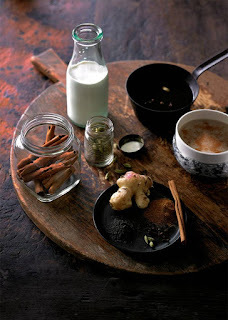 If using cow or goat’s milk bring chai to a gentle boil. If using plant-based milk, simmer don't boil, or it can curdle. Pour chai into mugs. Add a pinch of extra cinnamon powder per cup. Optional addition: Add 1 vanilla pod or 1 teaspoon vanilla extract to make vanilla chai. Tip: Use red bush tea (rooibos) for a decaffeinated chai. I swear by acupuncture because of people at acupuncture-mississauga. I had a fear of needle but these people made sure that my experience is not traumatic. I don't even feel the needles anymore because they are so good.